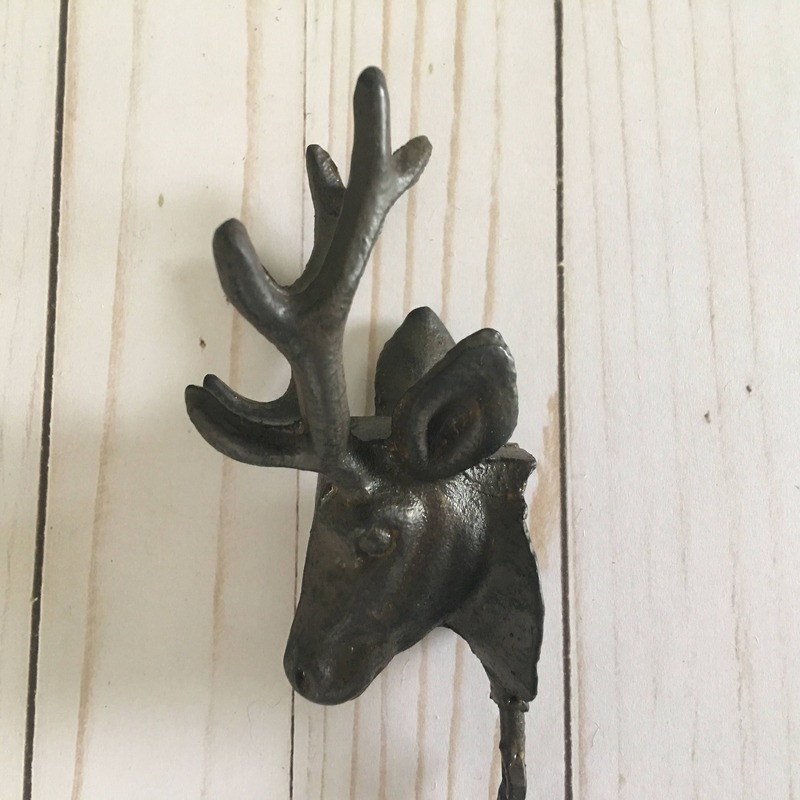 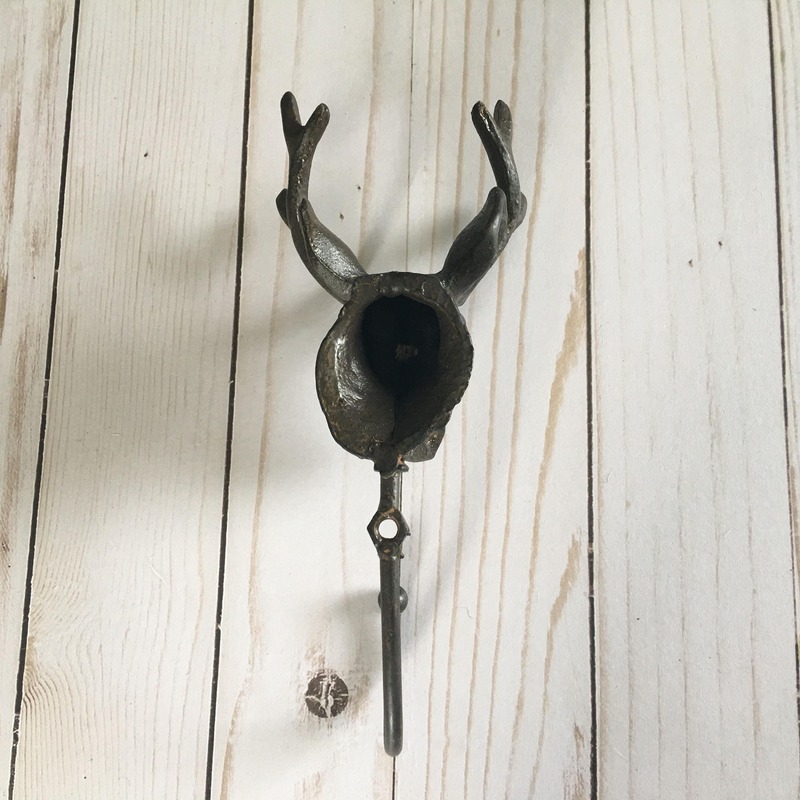 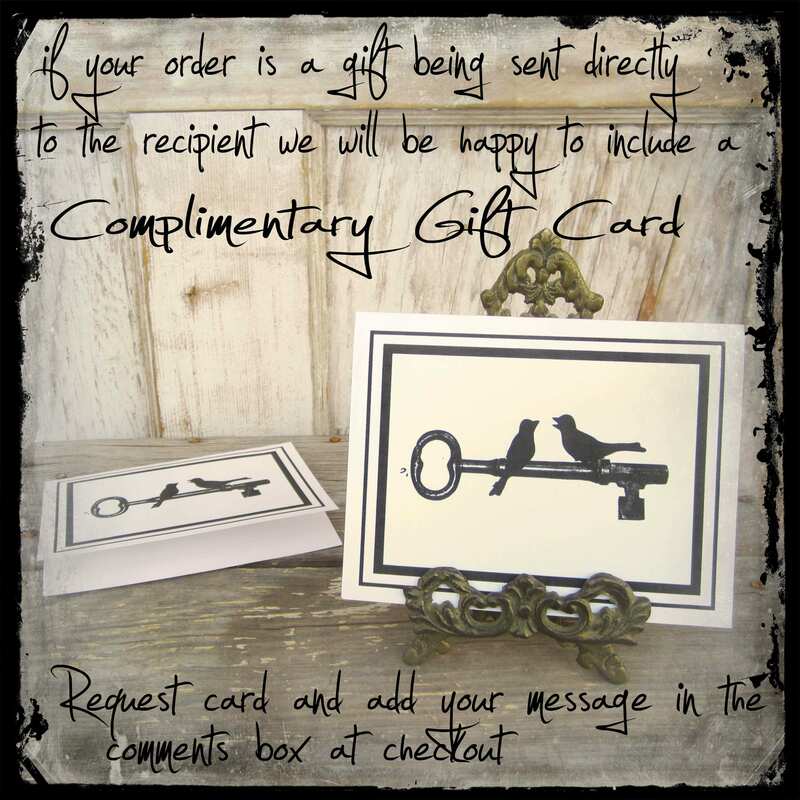 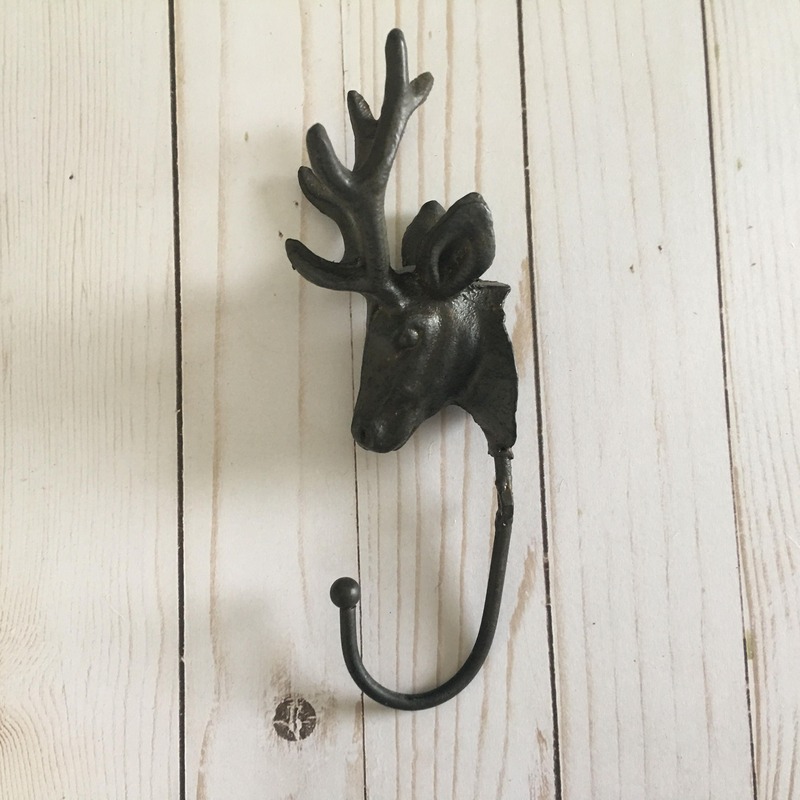 If you love woodland decor then this cast iron stag hook is perfect for you. 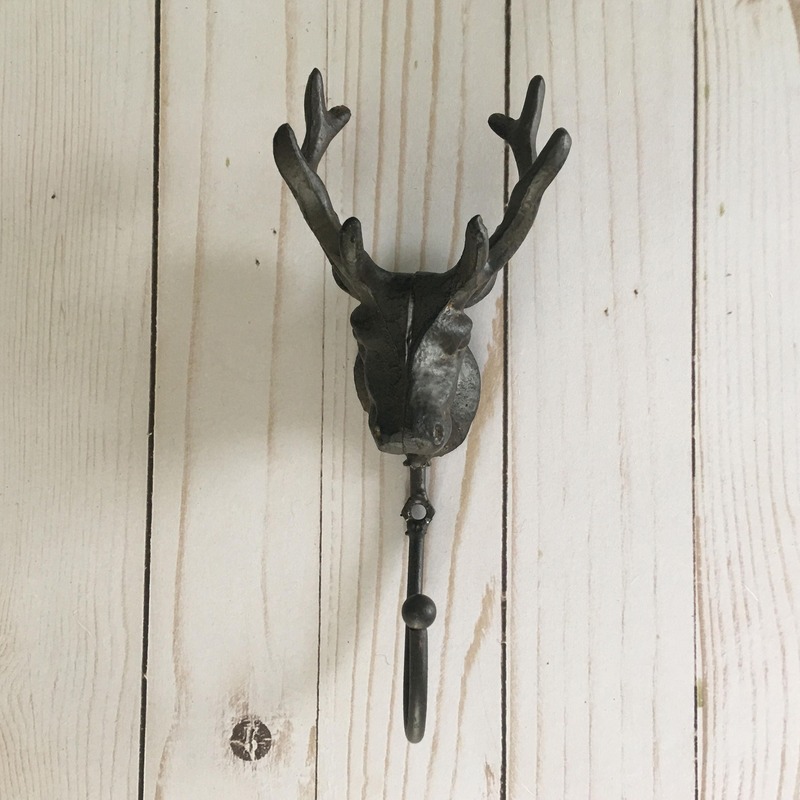 The deer head has a dark brown finish with a hint of rust for that great rustic look. 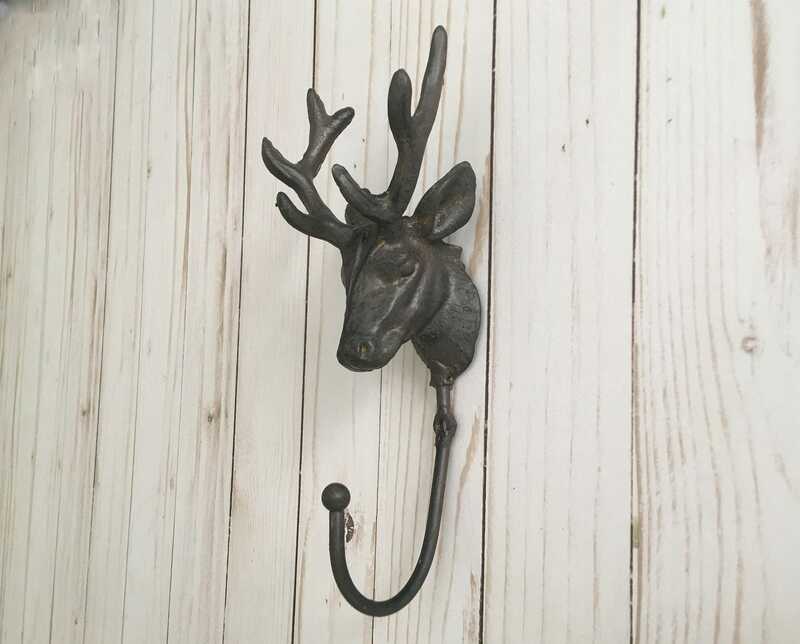 It would be a functional accent in a cabin or lodge to hang odd and ends on.